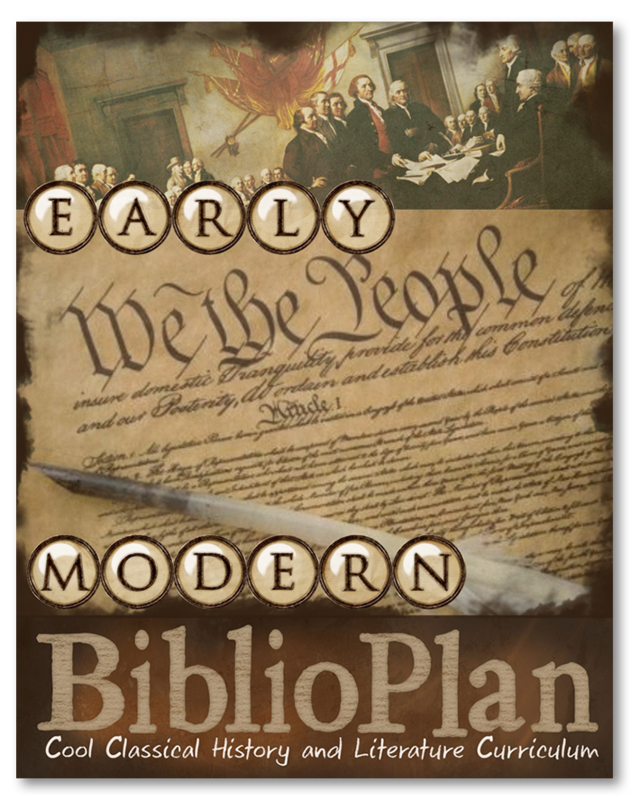 BiblioPlan is a four-year classical history curriculum for home schoolers, home school cooperatives and Christian schools, grades K – 12. BP covers World History, Biblical History, U.S. History, Church History, Geography and more, starting at Creation and continuing through modern times. If you’re looking for a flexible history program, then BP is for you! Our Family Guide offers plenty of resources for all levels, from the youngest kindergarteners to the most advanced high schoolers. Parents and teachers can use as many or as few of these resources as they choose— whatever fits each student's needs. All students can study the same eras of history at the same time, covering the same topics in the same order. But each student can study in his or her own way, using resources chosen especially for him or her. It saves parents and teachers the stress of keeping track of multiple eras at the same time. It saves the expense of buying multiple curricula. It allows older students to help younger students with their work. It allows students of all ages to make memories together, by working on the same or similar crafts. Another benefit of BP is repetition. Students tend to forget stories they only hear once. The answer is to cycle around, so that they cover stories more than once. BP students start with one year of Ancient History; followed by one year of Medieval History, one year of Early Modern History and one year of Modern History. Then they start over with Ancients again. In twelve years, students can cover each era three times. They delve deeper into the subject matter each time, reading more primary sources and completing harder assignments. That way, they're much more likely to retain what they’ve learned. 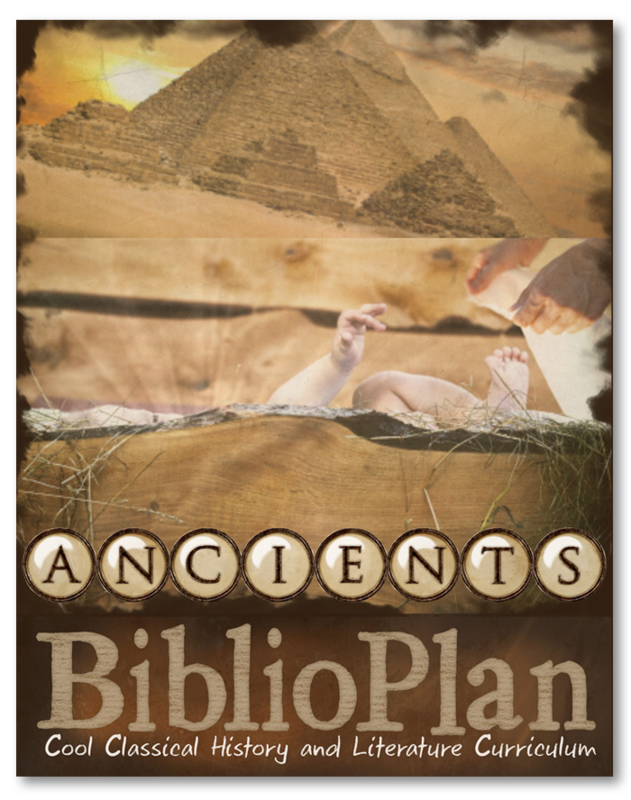 Yet another benefit is the way BiblioPlan weaves Bible and Church History into the overall historical narrative. Year One covers Biblical history side-by-side with secular history, providing the ideal context for understanding both. Year Two covers the early church, the medieval church and the Protestant Reformation. Year Three continues with the Thirty Years’ War, the Great Awakening and more. Year Four covers mainly missionary biographies. 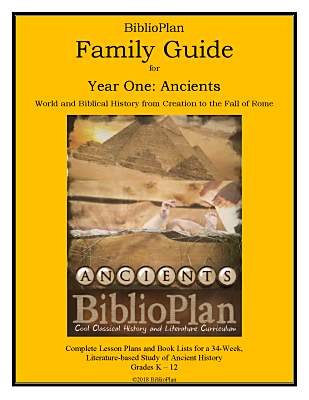 Year One: Ancients covers Ancient and Biblical History from Creation to the Fall of Rome, with World Geography. Year Two: Medieval covers World and Church History from the Fall of Rome to the Renaissance, with World Geography. 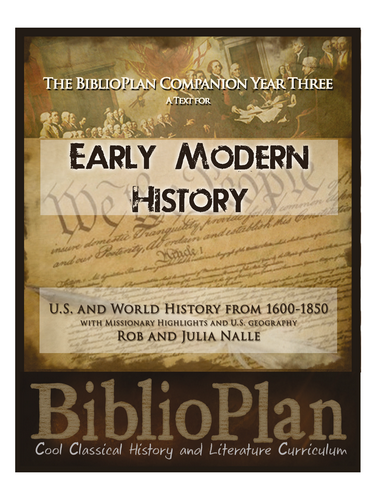 Year Three: Early Modern covers U.S., World and Church History from 1600-1850, with U.S. Geography. 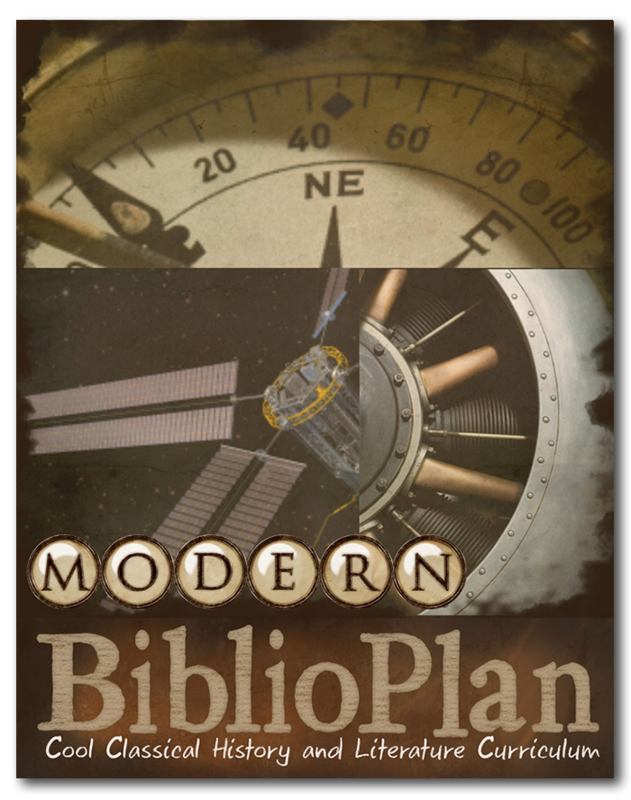 Year Four: Modern covers U.S. and World History from 1850-2000, with Missionary Highlights and U.S. Geography. The Family Guide: The Family Guide is our resource guide. 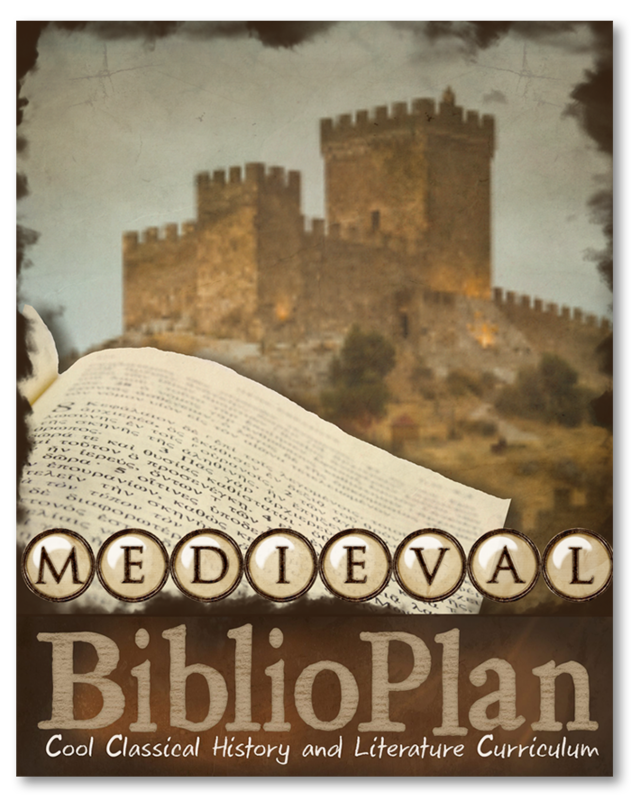 It identifies the best history and literature resources for your students to read, and then lets you choose which ones to assign. It also offers writing assignments, memory work, craft ideas, video options and more. 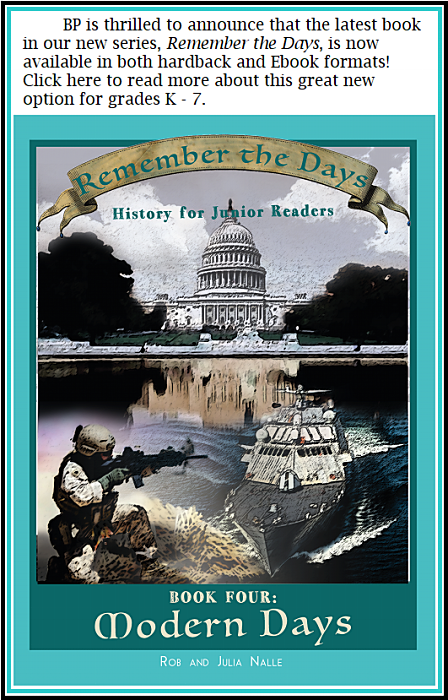 Remember the Days: Remember the Days is our textbook for younger students, grades K-7. These books teach history the way kids like to learn it: in story form, with a friendly layout and plenty of pictures. NOTE: So far, Remember the Days is only available for Years Two, Three and Four. Our Year One book, Ancient Days, is coming in the spring of 2020. The Companion: The Companion is our textbook for older students, grades 7 - 12. It can also serve as an enrichment supplement for younger students. Each Companion interweaves God’s Word and Church History with the overall narrative of history, helping students understand the Christian themes and connections that reappear throughout. The Discussion Guide: The Discussion Guide is a parent/teacher aid that helps you get the most out of the time you spend with your students. Discussion times help students organize their thoughts and wrestle with their beliefs. Cool Histories: Cool Histories are weekly assignment sheets based on the readings from the Companion/Remember the Days. BP offers four different Cool Histories for four different age/grade levels: Littles (Grades K-2), Middles (Grades 2-6), Upper Middles (Grades 6-8) and Advanced (Grades 8-12). Littles and Middles work with either Remember the Days or the Companion. Upper Middles and Advanced work with the Companion only, and include unit tests. Hands-On Maps: Hands-On Maps are weekly geography assignments based on the readings from the Companion/Remember the Days. BP offers two different Hands-On Maps for two different age/grade levels: Middles (Grades 2-8) and Advanced (Grades 8-12). The Advanced level includes unit tests. Timelines: Timelines are special books with two sections: a picture section with several cutouts for each lesson, and a flowchart with captions for each cutout. Each week, students cut out their figures and paste them in the proper place on their flowcharts, illustrating where each figure fits into the narrative of history. At year’s end, students have keepsake books to remind them what they’ve learned, as well as which historical figures were contemporary with other figures from different parts of the world. Hands-On Notebooking: Hands-On Notebooking is a fun set of notebooking projects that cover the U.S. states, U.S. presidents, countries of the world and Giants of the Faith. Craft Books: Craft Books are colorful collections of arts, crafts and activities to go along with your lessons. Coloring Books: Coloring Books are collections of simple sketches from history for students to color. 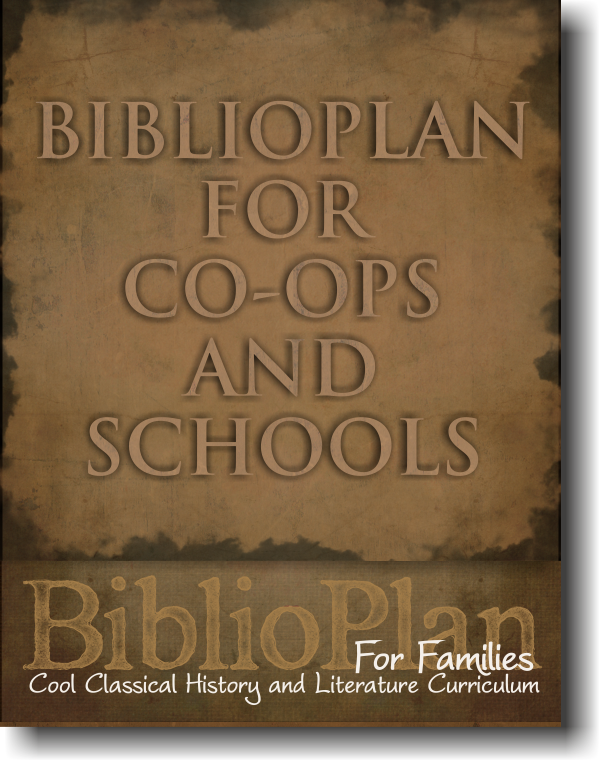 Teacher's Guides: Teacher's Guides are special resources for homeschool cooperatives and Christian schools.